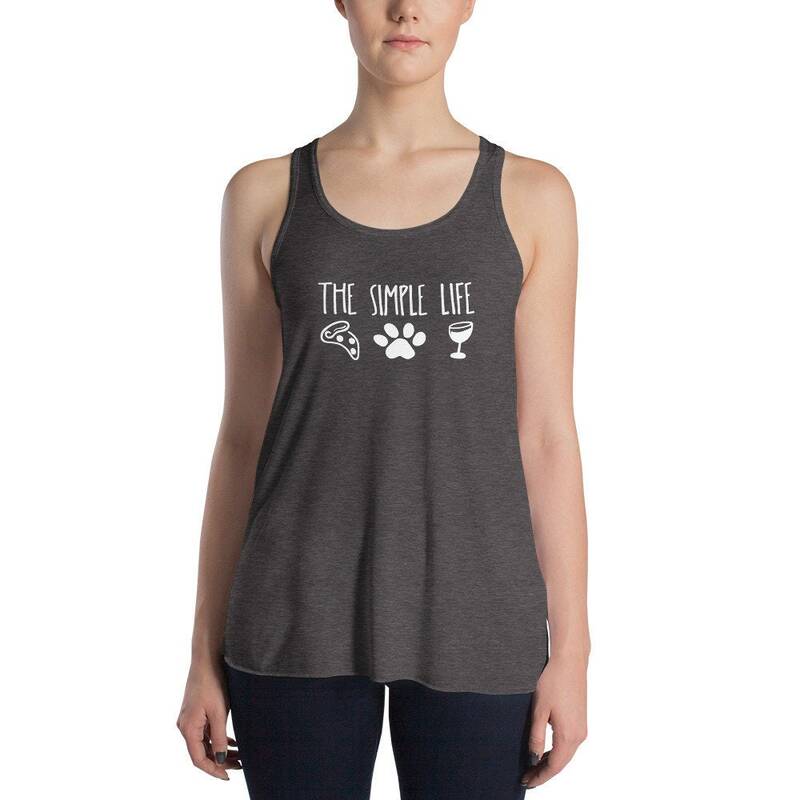 The Simple Life Women's Flowy Racerback Tank - Pizza, Paws, and Wine! 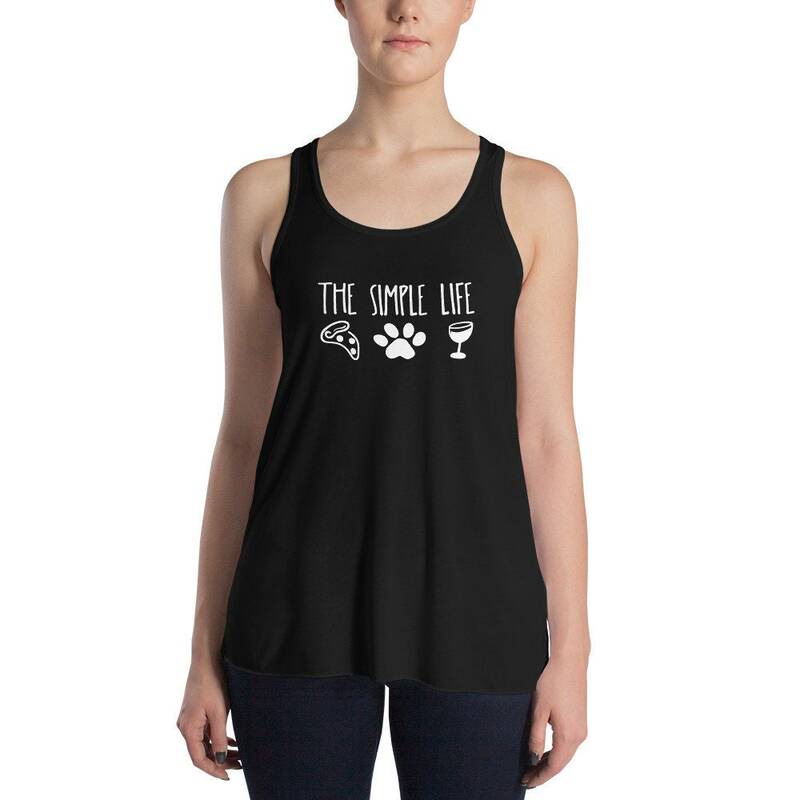 Pizza, Paws, and Wine - the simple life! 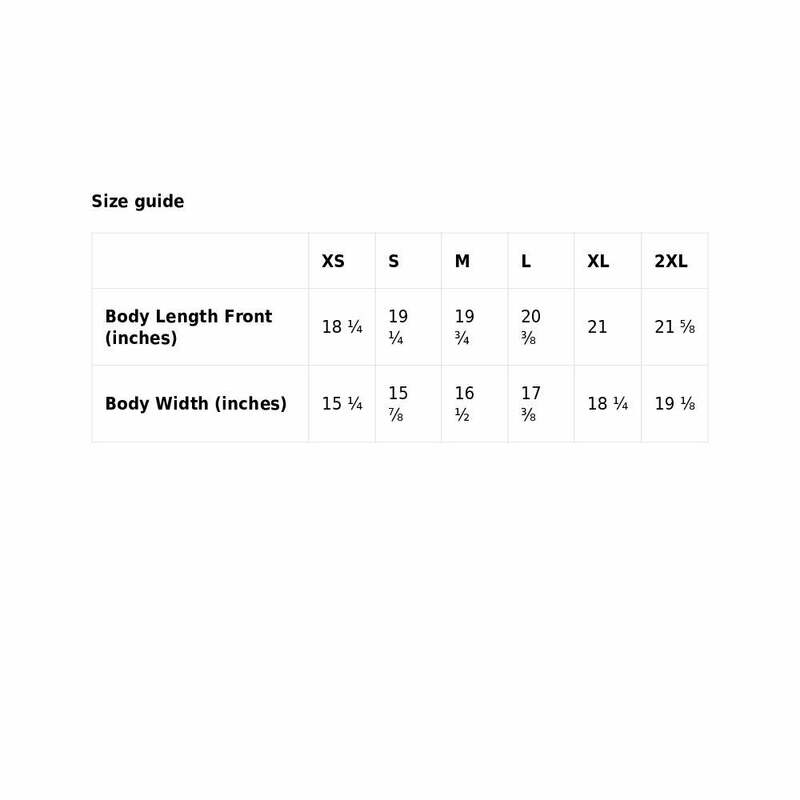 Runs slightly small, if between sizes consider ordering a size larger.